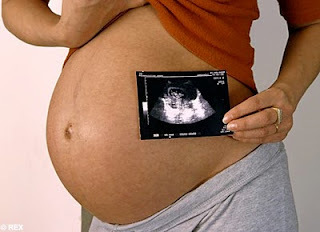 This blog is so informative for the people who are facing infertility problems. Thanks for creating a wonderful blog. A brief bit of info about the cost involved would be very helpful. Embryo adoption is about one fifth as expensive as surrogacy, without any legal complications !